Size of this preview: 742 × 600 pixels. Other resolutions: 297 × 240 pixels | 1,000 × 808 pixels. 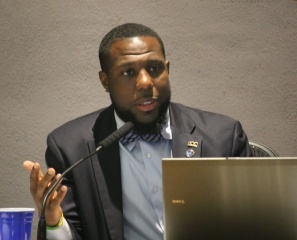 Wes Bellamy at a City Council meeting in June 2017. Photo by Sean Tubbs of Charlottesville Tomorrow. 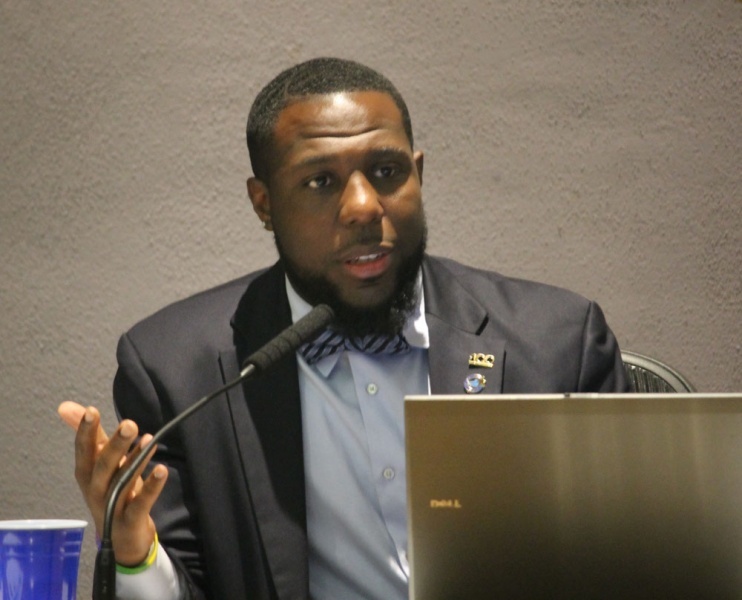 current 17:03, 3 July 2017 1,000 × 808 (103 KB) Seantubbs (talk | contribs) Wes Bellamy at a City Council meeting in June 2017. Photo by Sean Tubbs of Charlottesville Tomorrow. This page was last edited on 3 July 2017, at 17:03.